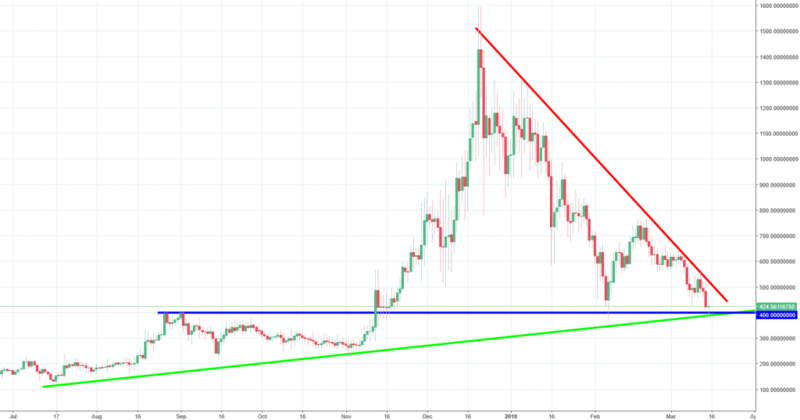 Might this be the time to buy Dash now that there is a buy signal? Home - Trade Insider - Bitcoin - Should you buy Dash now that there is a buy signal? Should you buy Dash now that there is a buy signal? Since January, the total market capitalization of cryptocurrencies has dropped more than 60%. Now, most people are sceptical about buying cryptocurrencies, especially on the back of news that Google would ban ads on cryptocurrencies and ICOs. Therefore, it may seem strange to ask people to buy Dash right now, but the trading signal is indeed there. 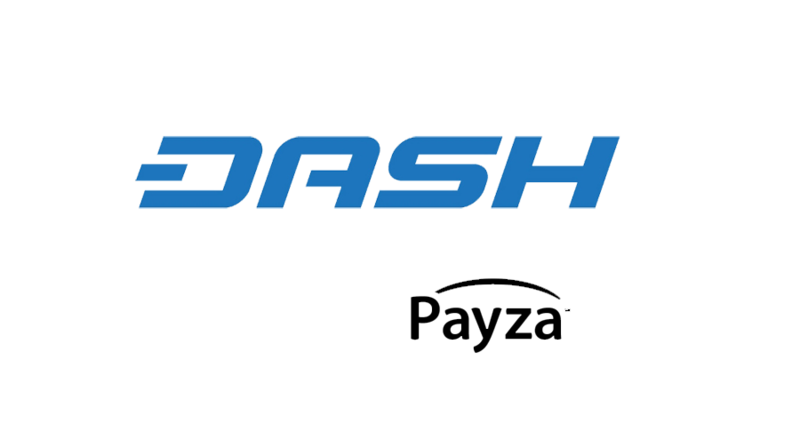 By the 21st of December, the value of Dash had reached an all-time high above $1,580, yet it is now trading at $427. That means that the cryptocurrency has dropped more than 70% in less than three months. However, from a technical perspective, the coin is now at a strong dynamic support level. In the chart below, the green line represents a bullish trend line that the coin has followed all through. Furthermore, there is another strong support level indicated by the blue line. Now current prices seem to be bouncing off this level, showing that this support level is holding, and perhaps due for a trend reversal to the upside. Hence, investors should seek to find opportunities to buy Dash around this price. Even the candlestick pattern formed here looks like a hammer, which is another strong buy signal. From a fundamental perspective too, Dash has been making improvements even despite the slump in value. Recently, Payza has integrated the Dash for money transfers on their platform. Payza is a popular money transfer platform, which has only included two cryptocurrencies – Bitcoin and now Dash. This means that holders of Dash would be able to pay and send money through the platform and enjoy the benefits of the coin such as low transaction costs. Of course, crypto markets have always been too volatile to predict their future values, which is why investors should still remain cautious if they want to buy Dash. If the current candle remains to be a hammer, then the buy signal would be triggered. To make the trade, place your stop loss below the tail of the current candle and target levels around the red trend line. Prices may go even higher if there is a breakout from this trend line, which could have a lot of profit.